Job Search Advice From Martin Luther King, Jr.
Martin Luther King, Jr. was one of the greatest leaders in American history. In fact, the impact he had on the civil rights movement was so memorable that a federal holiday is dedicated in his honor. Celebrated on the third Monday in January, Martin Luther King, Jr. Day marks the birthday of the famous leader and honors his contributions to American society. He is the only non-president to have a national holiday dedicated to him. As a powerful voice in the modern American Civil Rights Movement in the 50s and 60s, King stood for nonviolent resistance and inspired people across the world with his hard work and genuine spirit. Although he was assassinated in April of 1968, King’s influence has never died. In fact, job seekers of today can still take advice from this famous activist. While we celebrate the life of this famous leader, take a few moments to learn from his career and his wisdom. 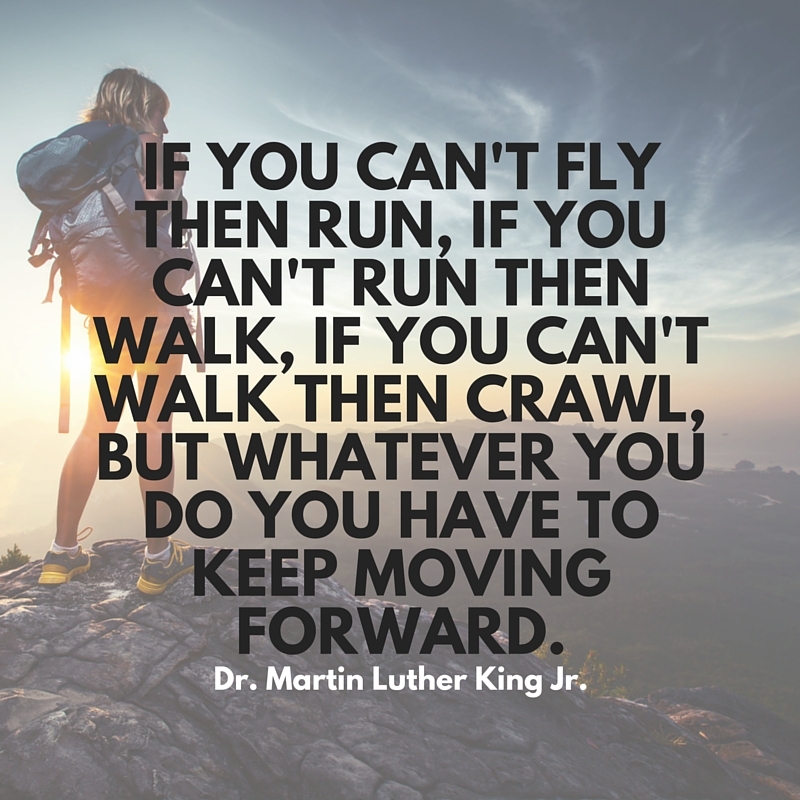 Martin Luther King, Jr. made a difference and enacted positive change, and was able to accomplish his goals because he never gave up. Because of his determination, work ethic, and vision, King always kept his head up and kept fighting for his dream. If you’ve hit a road block with your job search or career path, remember to keep trying. Pick yourself up and move forward. Martin Luther King, Jr. had a very powerful dream, and you can, too. You just have to keep moving.